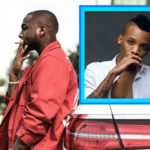 Davido releases a new pop tune titled ‘IF.’ This new material has the input of famous singer and producer, Tekno. 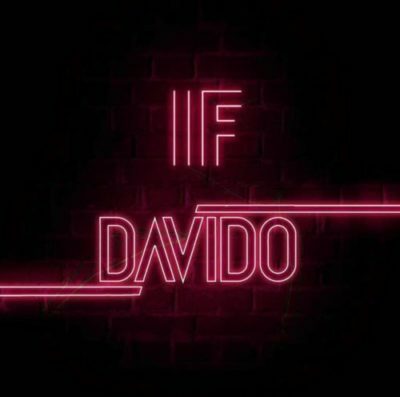 ‘IF’ is set for release as Davido’s first single of the year and it has all the features of a chart-topping song. 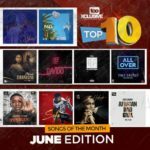 Composed of sweet melody, catchy lines and the trending pop tune popularly referred to as the ponpon sound, Davido put together the right components for this new song. He sings of the totality of love, a love that causes a man to go all out to prove its genuineness. 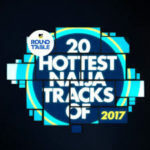 Its a brilliant song, a collaborative effort of two of the best pop stars on the continent. 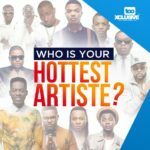 ‘IF’ is a song with the potential to make a seismic-impact on the African music scene. 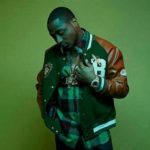 Versace and Gucci for your body o baby“Davido – “If” (Prod. 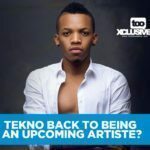 By Tekno)”, 5 out of 5 based on 1 ratings.